Product prices and availability are accurate as of 2019-03-30 15:57:37 EDT and are subject to change. Any price and availability information displayed on http://www.amazon.com/ at the time of purchase will apply to the purchase of this product. 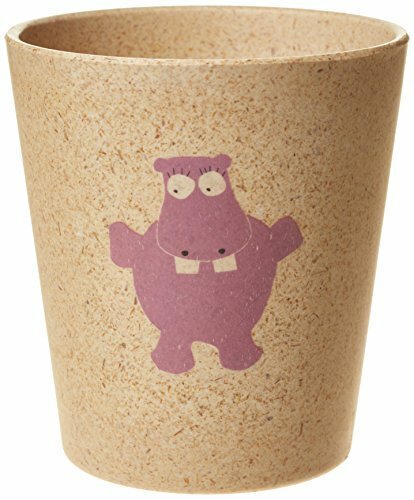 Jack N' Jill Rinse Cup - Hippo is made from bamboo & rice husks. Dishwasher safe. 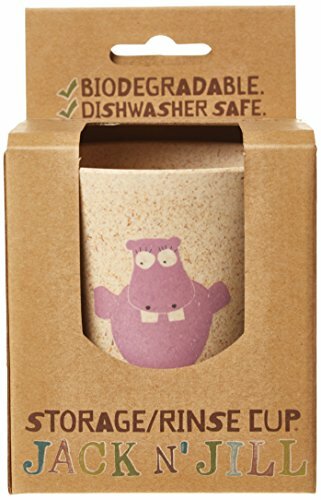 BPA &PVC free. With a matte finish and a familiar face, perfect for rinsing after brushing and even that midnight drink of water! 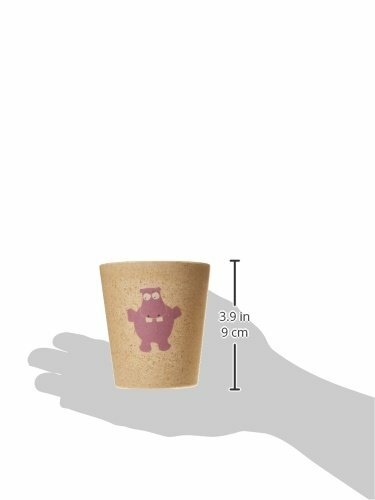 Great as a regular drinking cup as well.